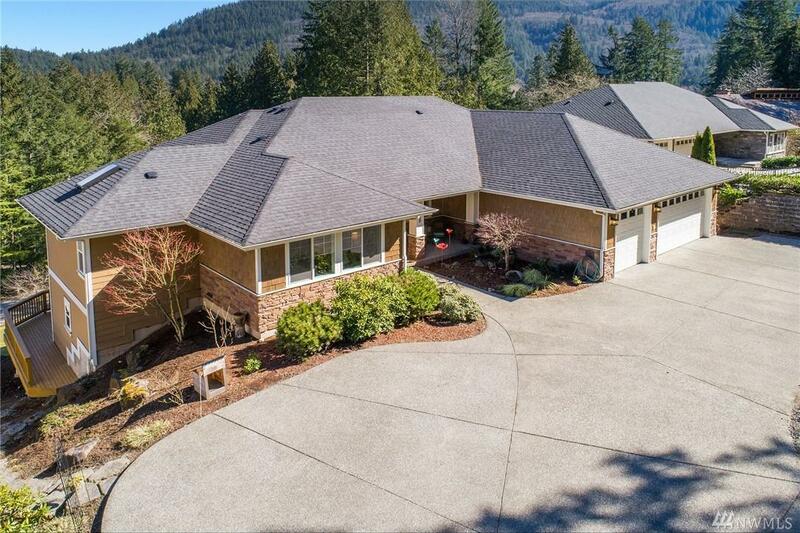 You will never get tired of experiencing the extensive views of Tiger Mtn into Issaquah from this NW Craftsman style home in the desirable close-in neighborhood of Sycamore!! 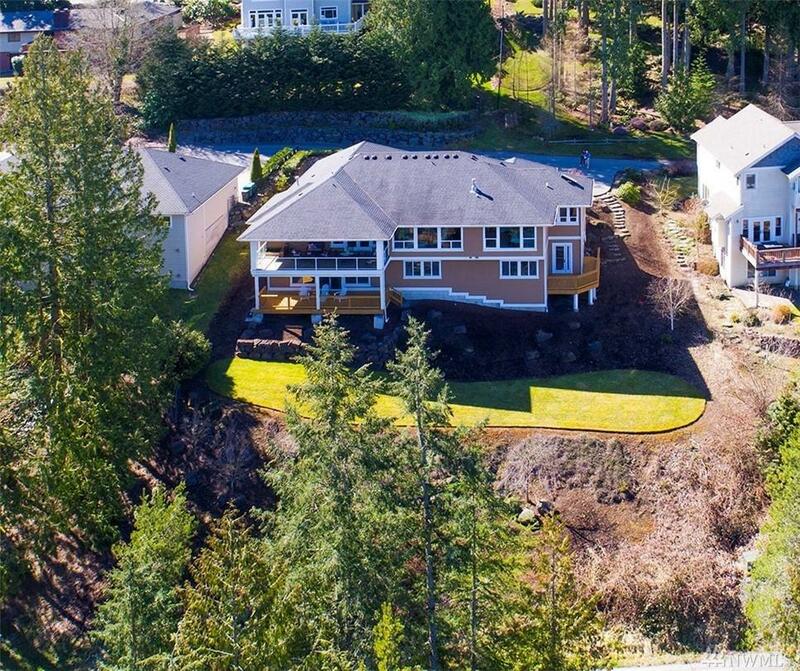 Large wood cased windows & covered decks on both levels of the home for year round enjoyment. 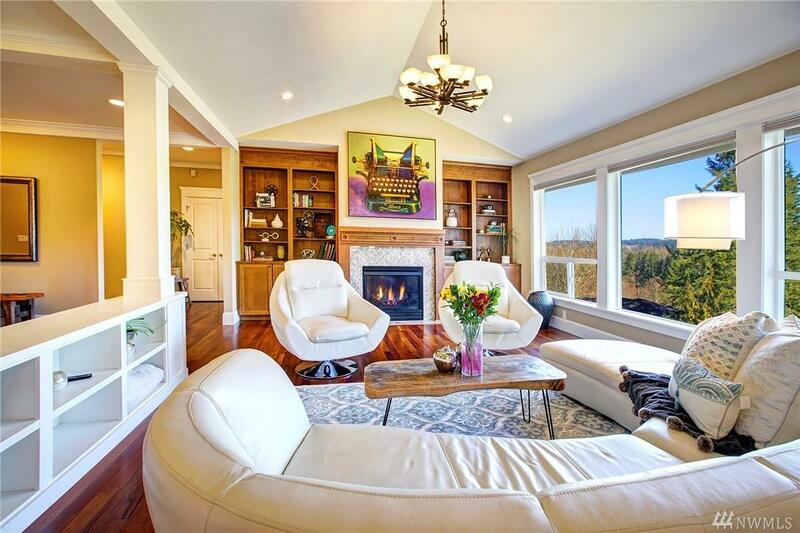 Gleaming cherry hardwoods in the great room layout, flow from living to dining to huge kitchen w/16 foot granite island built for entertaining. 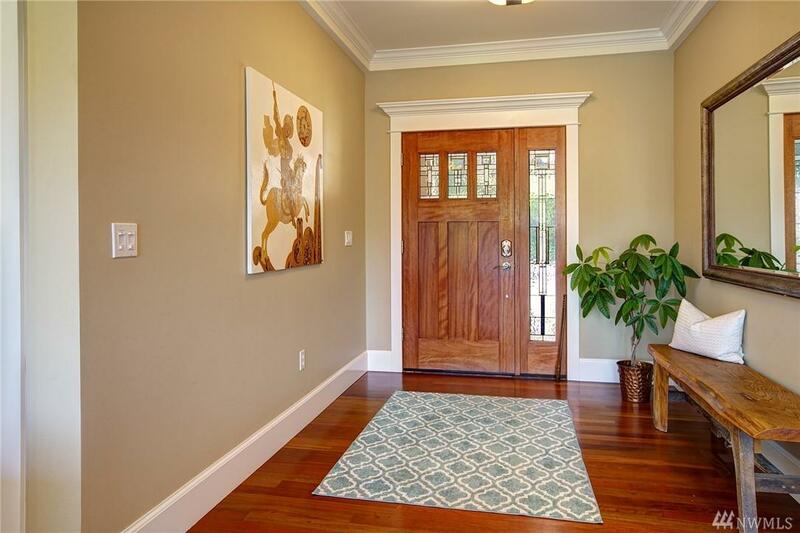 Master on the main is perfect for all ages, lower level w/separate entrance for MIL?